Tarun Gupta March 5th, 2014 Social Media Marketing no comments. You may be right in saying that Google+ hasn't massive user base that Facebook and Twitter enjoys. Google+, Google's social platform is truly a latecomer but a matter of the fact remains that it has been picking the pace gradually. Steadily Google+ has been giving tough challenge to Twitter and Facebook and staging a paradigm shift to hold the top spot. Although Google+ is relatively new to the social media geeks, it offers impeccable engagement opportunities to the business owners combining its unique features and search engine capabilities. Google gives preference to Google+ when it comes to search rankings. If so far you have managed your social presence around the Facebook and Twitter, give Google+ a chance now. Ignoring Google+ marketing may kill your business aspirations. I am putting forth here a few of the compelling reasons to include it as a primary social platform. Google+ has already made 'hostages available to the users allowing them to conduct a keyword based custom search. The feature was introduced a few months back by Facebook and Twitter as well. Unlike Facebook, Google+ enjoys the support of the world's largest search engine. The users in USA and Canada can now search hashtags embedded in the right side of the page. Its SEO importance is indisputable. All you have to incorporate hashtags into Google+ posts and see a significant upswing in link clicks and overall website traffic. Google's 'hang out' feature is another addition to your campaign. The feature allows video chat with up to ten people at a time. To engage your audience in a never before manner businesses can unleash the future. What seems great is that 'hang out' is private and only visible to those who are invited. A large number of businesses are incorporating hang out in their marketing plan in order to unleash the maximum crux out of their marketing campaigns. Businesses and individual authors who have their Google+ profile can claim authorship of their content published over the internet. Social media marketing experts already have endorsed Google authorship as a crucial component in upcoming content marketing strategies. An authorship enables authors to link their content to their Google+ profile. This linked content establishes credibility and increases content reach manifolds. If you are planning to expand your business, you must have a strategy to reach the maximum number of people. Google+ circles give marketers a way to segment users into targeted groups. You may group your audience according to your preference on the basis of several demographic and other factors. The segmentation will enable you to communicate and engage with the people you decide. Recently Google integrated YouTube comments with Google+. It has become another milestone in social media marketing paradigm that Google introduced. Now all the YouTube comments will be emphasized by the Google+ itself. Earlier, it wasn't a possibility at all. 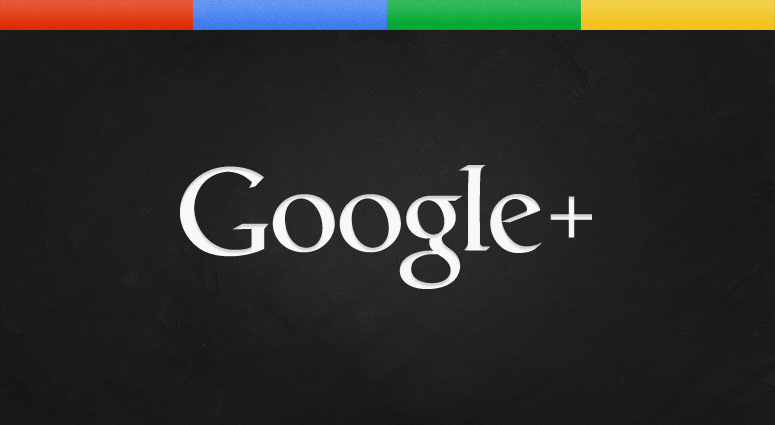 An unprecedented growth that Google+ has witnessed made it a social network with massive business opportunities. If you haven't yet decided to maximize your business benefits using Google+, do it now.